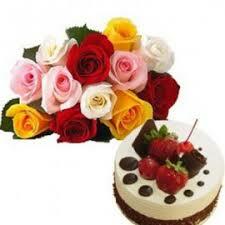 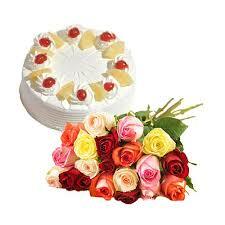 Fresh delicious cakes to India. 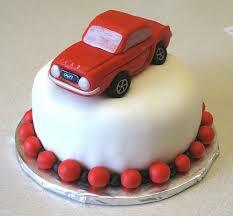 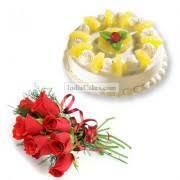 Add a Eggless cake Experience to the life of your loved ones in India and elate them. 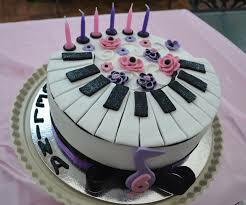 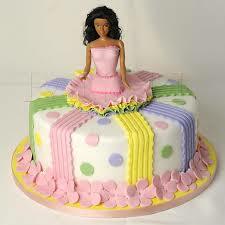 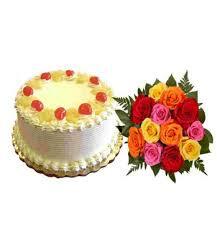 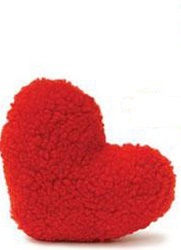 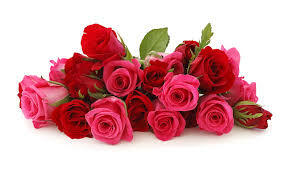 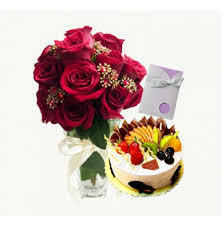 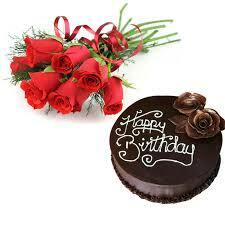 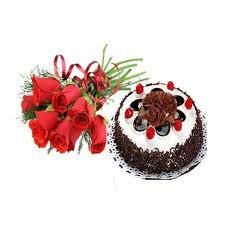 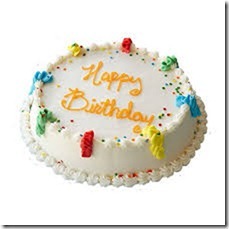 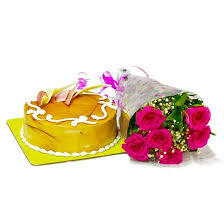 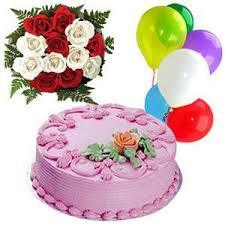 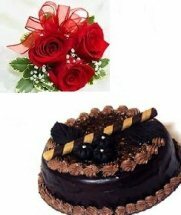 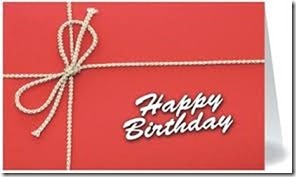 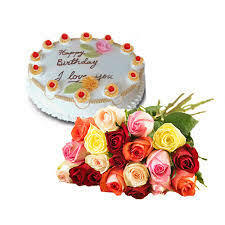 Make every occasion special for your dear ones in India by gifting them delicious cakes from Eggless cakes. 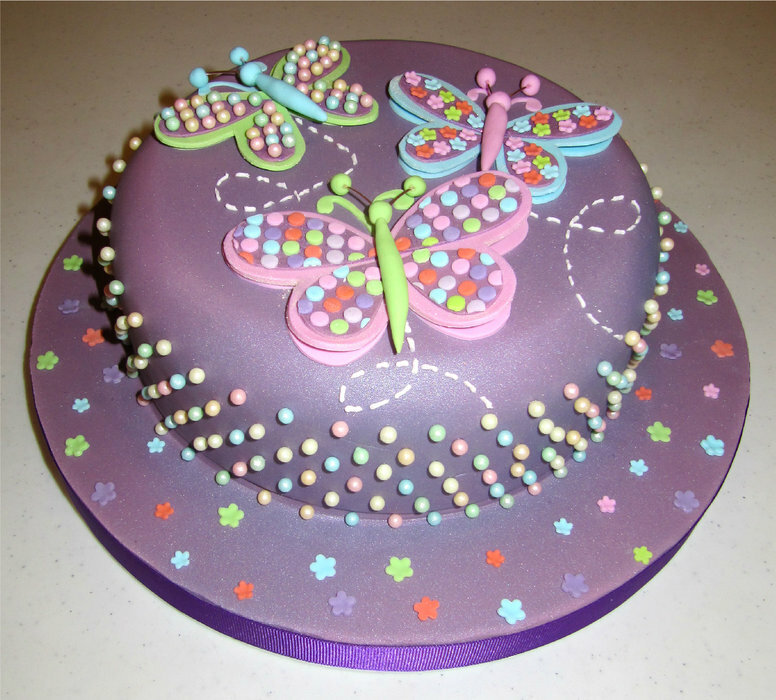 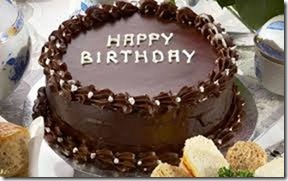 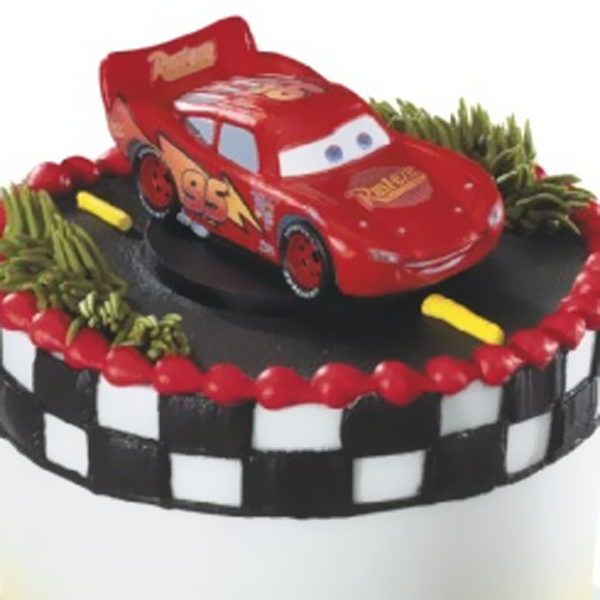 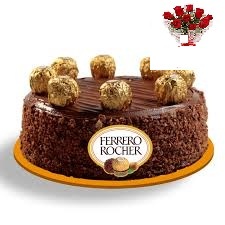 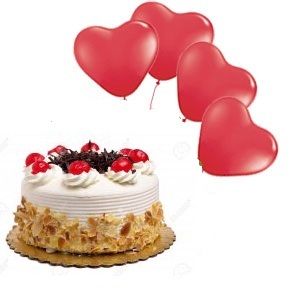 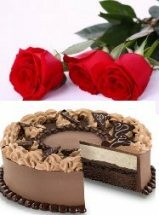 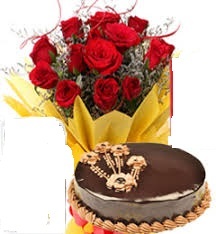 All cakes from Reputed Bakeries brought to you by https://www.indiafloristonline.com These cakes are of fresh quality and will surely gratify the taste buds of your dear ones. 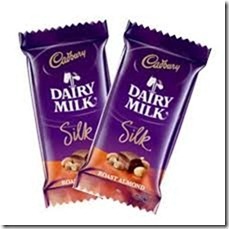 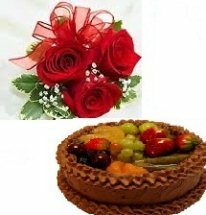 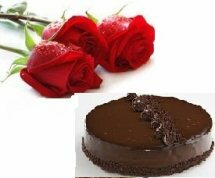 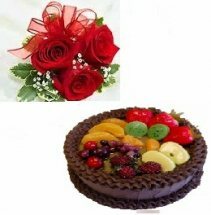 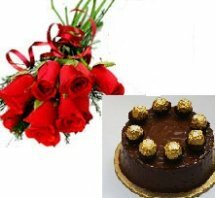 Send Eggless Cakes as Gifts to India on any occasion shall present a different and lasting experience to your loved ones which they will hold dear for a longer time to come.